(February 12, 2019) COTTAGE GROVE, Ore.--Trout Unlimited and the Oregon Council of Trout Unlimited praised the United State Senate for passing today the Natural Resources Management Act (S. 47), a package of public lands bills that will better protect vital habitat for steelhead and salmon and support the commercial and recreational fishing economy across the Pacific Northwest. The legislation now goes to the House of Representatives where sportsmen and women are urging quick passage. Two measures in this package apply to rivers in Oregon: the Oregon Wildlands Act and the Frank and Jeanne Moore Wild Steelhead Special Management Area Act. TU has worked for years with the Oregon congressional delegation, and in particular with Senate leaders Ron Wyden and Jeff Merkley, to develop and advance these measures. Chris Wood, president and CEO of Trout Unlimited, said, "Members of the Oregon congressional delegation were crucial to passage of this splendid bill, but I offer a special salute to Senator Wyden who burnished an already impressive public lands career by helping to guide the Oregon provisions safely home." The Oregon Wildlands Act will protect 108,000 acres of public lands in the Devil’s Staircase area as Wilderness and designate 255 miles of the Molalla and Elk Rivers, and tributaries to the Rogue River, as Wild and Scenic. The Rogue, in particular, is famous for some of the best salmon and steelhead fishing in the Lower 48. The bill also permanently withdraws the salmon-rich Chetco River, the drinking water source for the City of Brookings, from mining claims. The Frank and Jeanne Moore Wild Steelhead Special Management Area bill will protect more than 100,000 acres of vital steelhead habitat on a major tributary to the fabled North Umpqua River, renowned for its wild steelhead fishery. Dean Finnerty, director of TU’s Wild Steelhead Initiative, said, "The Oregon Wildlands Act will better protect rivers like the Molalla, Chetco, and Rogue, which provide high quality fish habitat, clean drinking water for downstream communities, and myriad recreational opportunities. And the Frank and Jeanne Moore Act honors the military and civilian career of a World War II hero and his wife, who are two of Oregon’s most heralded conservationists. Sportsmen everywhere can thank Senators Wyden and Merkley for sponsoring these bills and for being such strong champions for river and fishery conservation for many years." Should this legislative package also pass the House and be signed into law by the president, Senator Wyden will have conserved through special designations nearly 2000 miles of rivers and streams in Oregon over his distinguished career as a legislator. S.47 also benefits sportsmen and women by permanently reauthorizing the Land and Water Conservation Fund (LWCF). Since 1964, the LWCF has leveraged a portion of royalties on offshore energy development into new outdoor recreation opportunities, improved access for anglers and hunters, new recreation infrastructure for communities, and conservation of important habitat areas in all fifty states. The LWCF is widely hailed by sportsmen as one of the most effective federal programs ever for conserving habitat and improving sporting access. 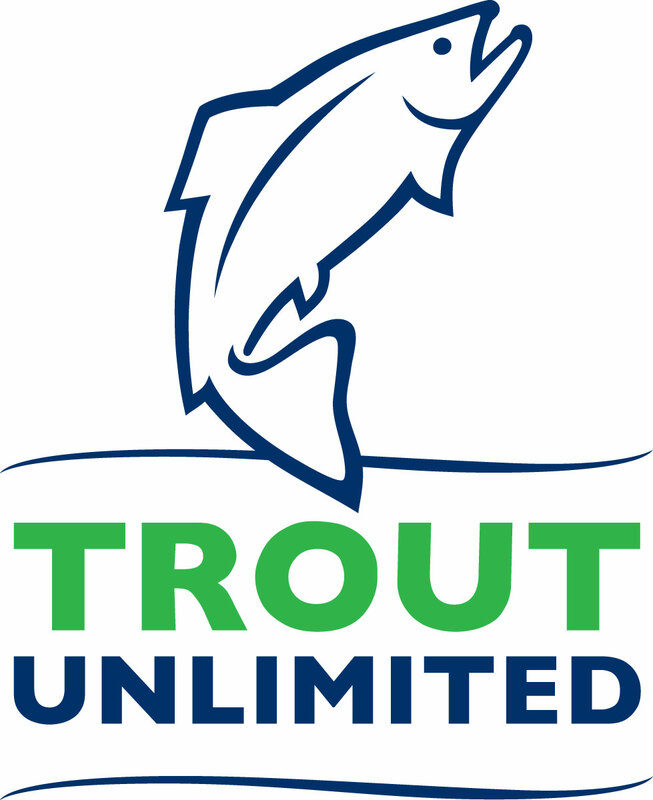 Trout Unlimited is the largest and oldest sportsmen's organization dedicated to conserving, protecting and restoring trout and salmon and their watersheds in North America, with some 300,000 members and supporters nationwide. Visit us at www.tu.org and follow us on Facebook, Twitter, and Instagram.